AnyIndo - In this article we will share an article it's Download Official Firmware Sone Xperia Z C6603 Android 4.4.4 KitKat. Xperia Z is kind of Xperia "Z" edition. 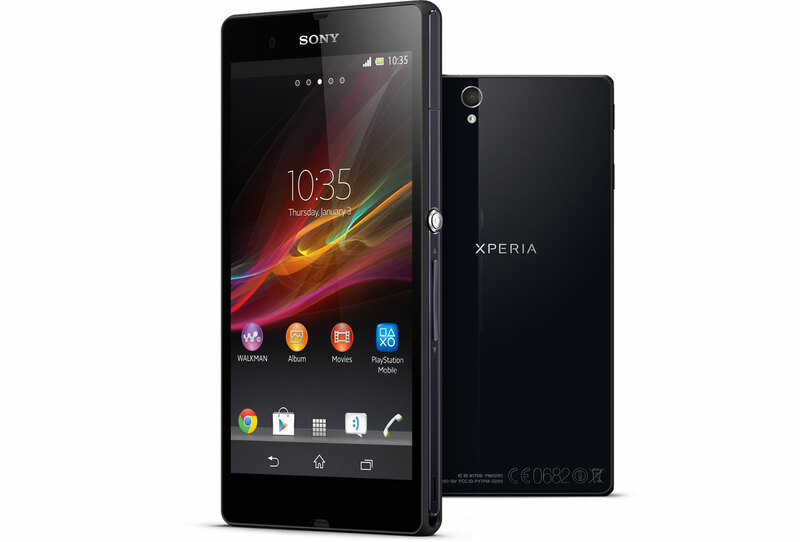 As you know this edition has some friends such as Xperia ZR, Xperia ZL, Xperia Z1, Xperia Z2 and Xperia Z3. For those who has this device and needs its firmware, in this occasion we provide official firmware of Sony Xperia Z with C6603 edition. As you can see, this firmware is for Sony Xperia Z with C6603 version only. We never suggest another version of Xperia Z users to download or install this firmware on its device, but we try to provide another version. Belum ada tanggapan untuk "Download Official Firmware Sony Xperia Z C6603 Android 4.4.4 KitKat"